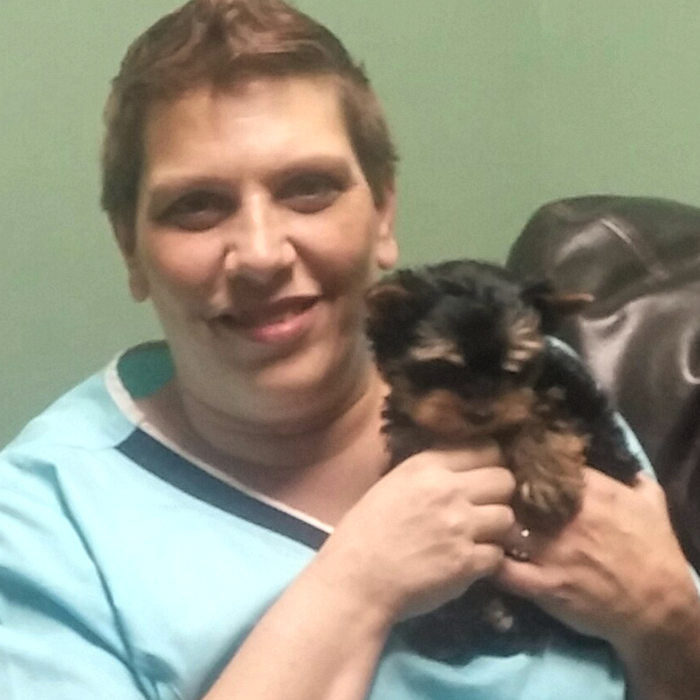 Jeanette Lomeli joined the All Pets Staff in the fall of 2012. Jeanette graduated from MSB with an AAS degree and is a board certified CVT. Jeanette makes her home in Becker with her husband George and their children, and dogs Lola & Envy. 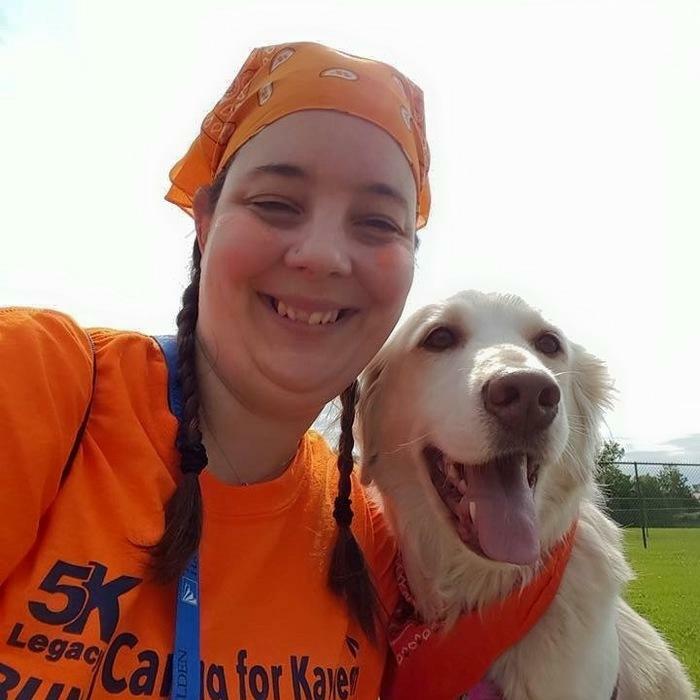 When not at work she enjoys spending time with her friends & family at her family's lake home. Liz joined All Pets in April 2011. 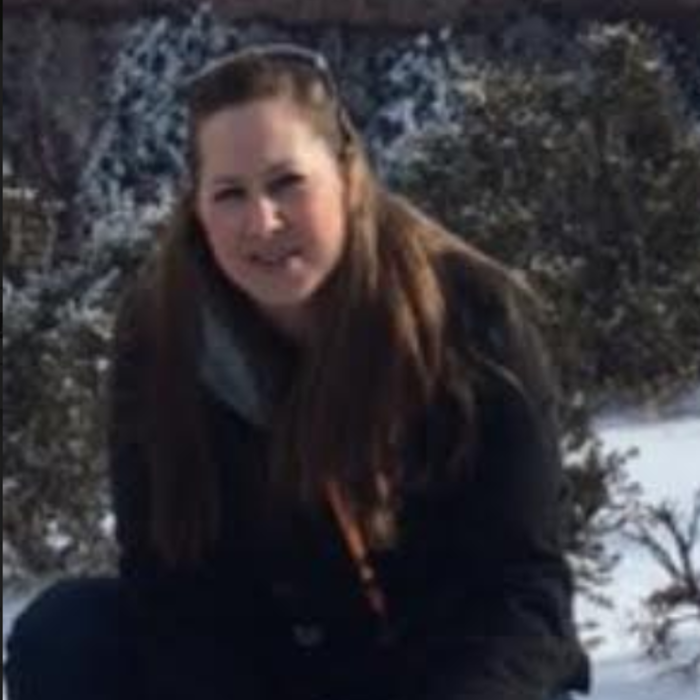 She graduated from Argosy University in 2006 with an AAS in Veterinary Technology and received her certification. In March of 2011 she graduated from MSB College with a Bachelor of Science in Veterinary Technology. She lives in Isle with her fiancée, Jason, and their boys along with 4 dogs, and 1 cat. 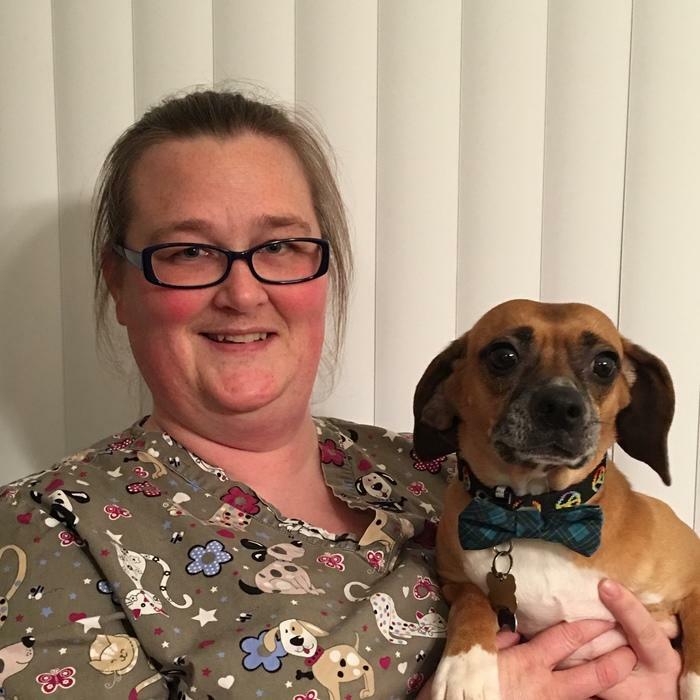 Jenni graduated from Minnesota School of Business in 2007 with a Associate in Applied Sciences Veterinary Technology Degree, she also passed her boards in 2007 making her a certified veterianry technicain. Since then she has had a wide array of jobs including zoo keeper, animal control officer and Practice manager. When she is not busy with animals you can find her volunteering as the president of the Sherburne County Fair. She is also very involved with the Elk River FFA Alumni. She resides in Oak Park with her husband along with her 4 dogs and 5 cats. 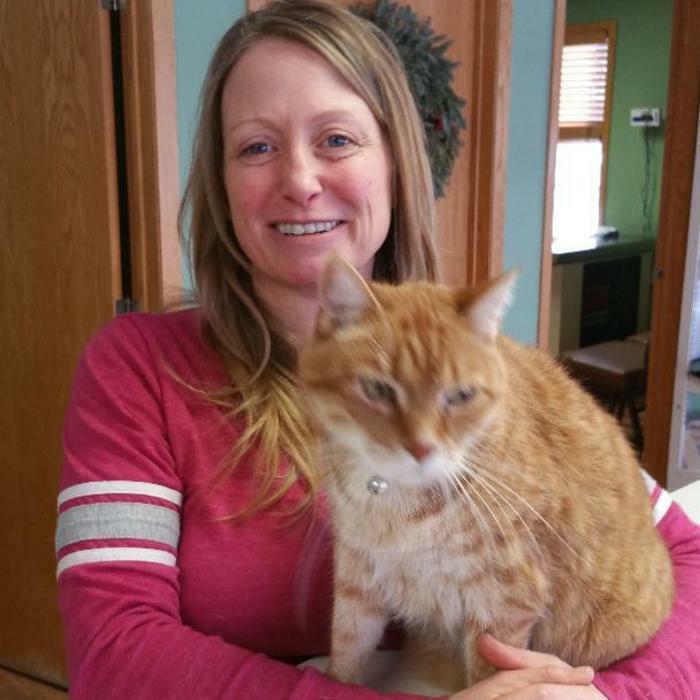 Heather joined the All Pets staff in December 2014. 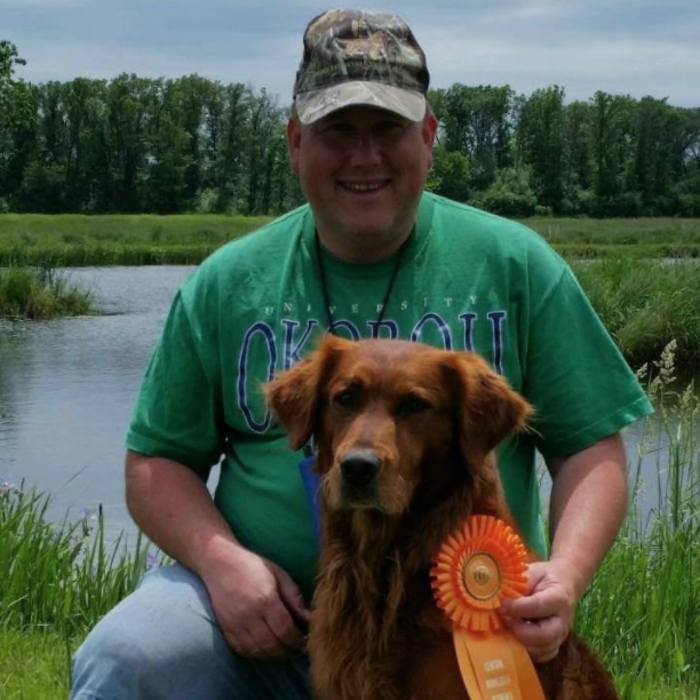 She graduated from MSB with an AAS in Veterinary Technology and received her certification. She lives in Foley with her husband Todd, 2 dogs, and 3 cats. She likes to play hockey, read & spend time with her family. Amy joined All Pets in June of 2013. She makes her home in Cambridge with her husband Rance, and two daughters and recent family addition of Buster, a Beagle cross rescue.